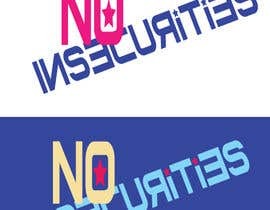 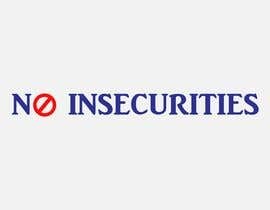 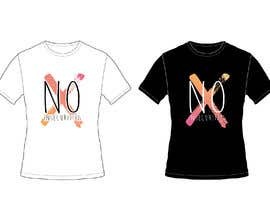 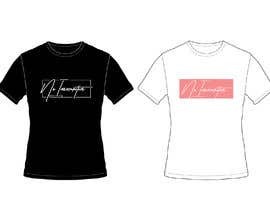 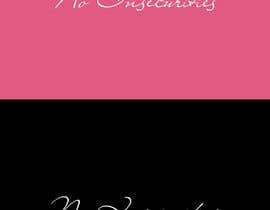 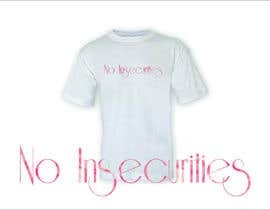 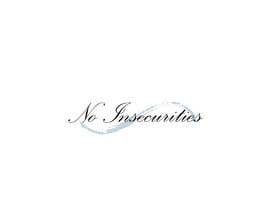 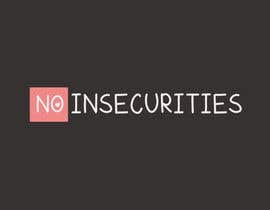 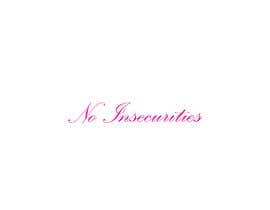 The design will say - “No Insecurities” - (without the quotations of course). 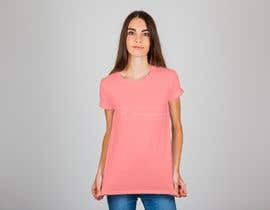 I need files I can use for clothing. (T-shirts,sweatshirts) feel free to add a picture to the words or design just the words. 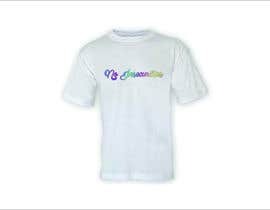 I’m a GREAT TIPPER!